A man in his seventies has died after being struck by a car in Co Roscommon. The incident happened on Bridge Street in Strokestown shortly before 8pm. The female driver of the car was not injured. 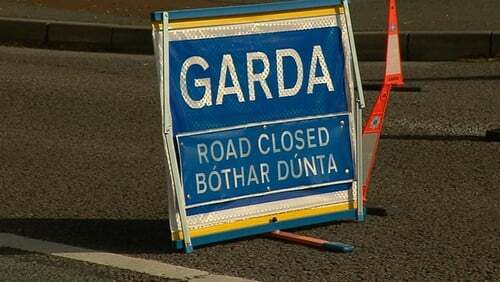 The N5 Longford/Westport road is closed for forensic examinations and diversions are in place. Gardaí are appealing for anyone with information to contact them at Castlerea Garda Station on 094-9621630.